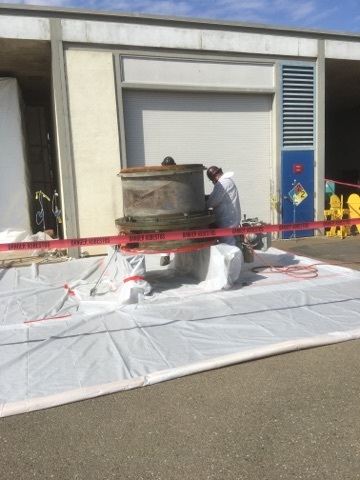 CVE is able to facilitate a complete solution when dealing with all aspects of asbestos abatement and lead abatement issues from identification to remediation and resolution. In the past, lead was added to paint to retard deterioration, improve durability and enhance the quality. The disturbance of lead-containing coatings is regulated by the EPA, Occupational Safety and Health Administration and many state plans. The presence of lead in coatings is also controlled by the Housing and Urban Development in target housing. The mere existence of lead in coatings is generally not a problem. The generation of lead dust occurs when surfaces containing lead are allowed to deteriorate, or be sanded, drilled or heated during the renovation of a structure. Once created, the dust can be inhaled when airborne or picked up and swallowed through contamination from dust-laden surfaces. Lead from paint, chips and dust can pose serious health hazards if not taken care of properly, and can remain in the area long after the improper work is completed. 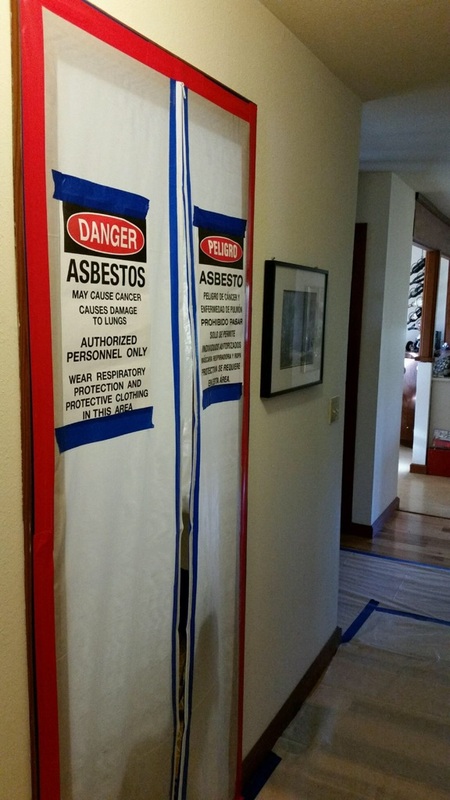 Asbestos removal and asbestos abatement are important to prevent airborne asbestos from entering the lungs and causing damage. Children can be at greater risk to lead exposure as their brains and nervous systems are more sensitive to the damaging effects of lead, while their lungs are more sensitive to the damaging effects of asbestos. With 30 years’ experience in the asbestos removal industry in California, CVE provides premier abatement service. 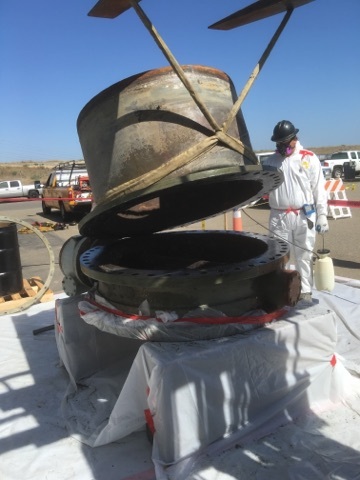 CONTACT US or call our Northern California office at (707) 584-1900 or our Central Valley office at (559) 222-1122 or our Southern California office at (619) 838-4035 to schedule your FREE site analysis! We look forward to providing you with lead and asbestos abatement services second to none.